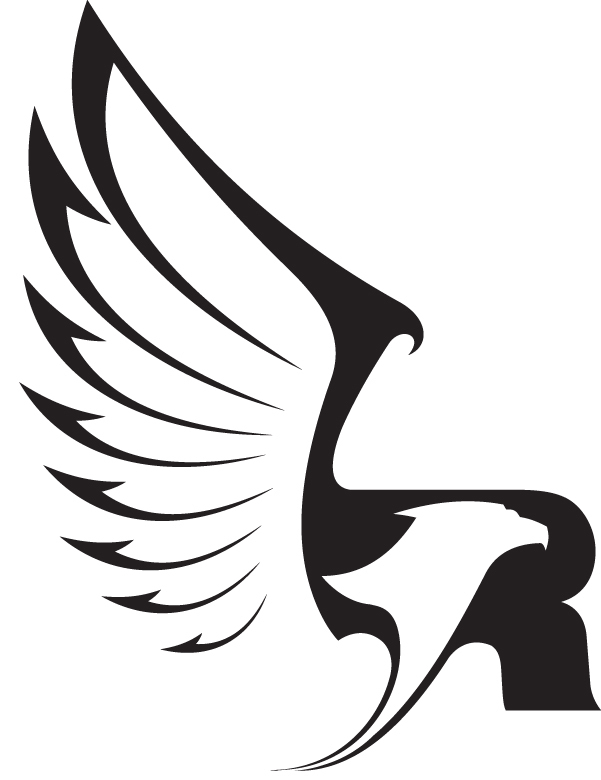 The 45 RAPTOR is designed to shoot bullets ranging from 160 grains up to 395 grains giving end users a wide range of projectile options to meet their specific requirements. 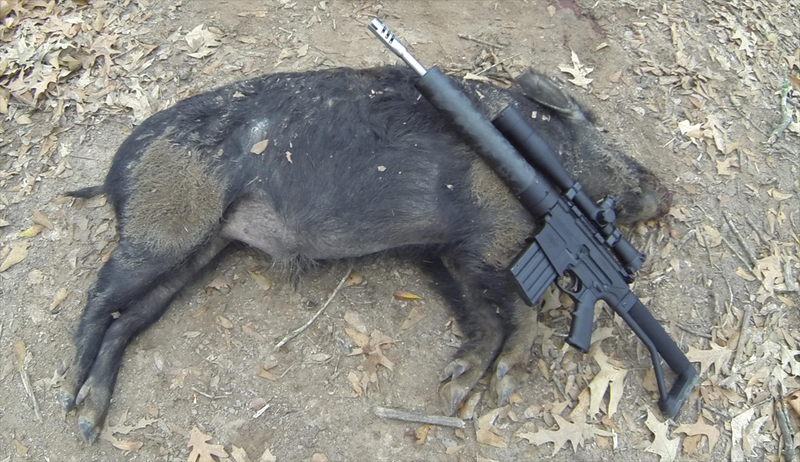 Whether that is a 185-grain JHP for target shooting or soft targets with minimal recoil, middleweight 200-250 grain bullets ideal for medium game animals such as deer or hogs or a 300-grain heavily constructed bullet for maximum energy on large game animals. 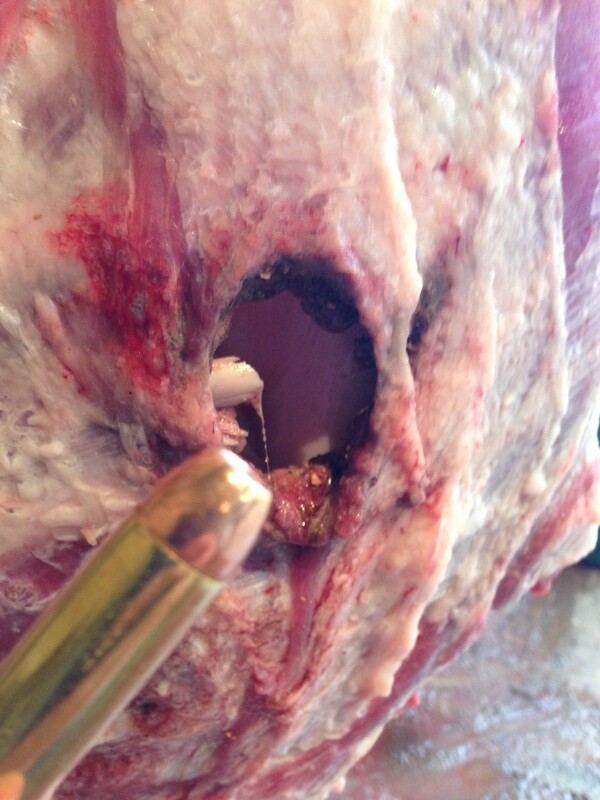 In actual field hunting tests on Feral Hogs, many bullets expand to .625”-.675” and retain 60-70% of their original weight. 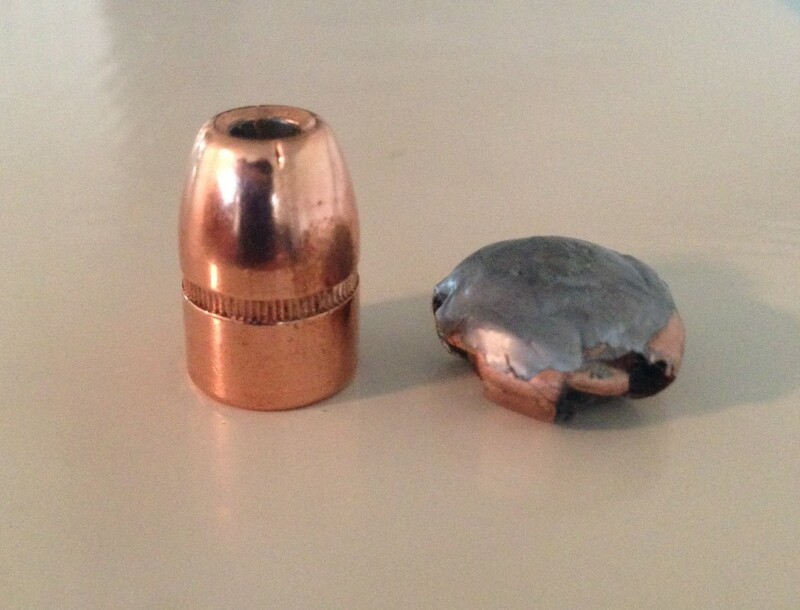 A client in New Hampshire took his new 45 RAPTOR production barrel and with a 230 grain hard cast bullet punched through a 3/8 inch steel plate at 50 yards. Notice the bullet splashes from previous hits with lesser cartridges. 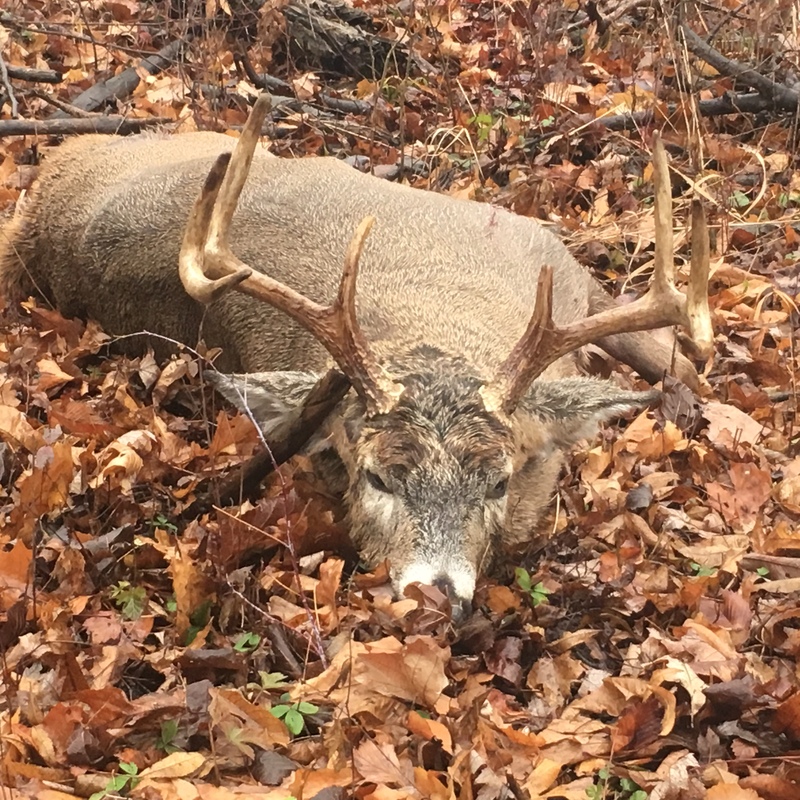 Here is a user photo of 20-inch spread 200-pound dressed weight whitetail deer taken during the 2016 season that was hit at 130-yards using the 45 RAPTOR loaded with the Hornady 240-grain XTP MAG. 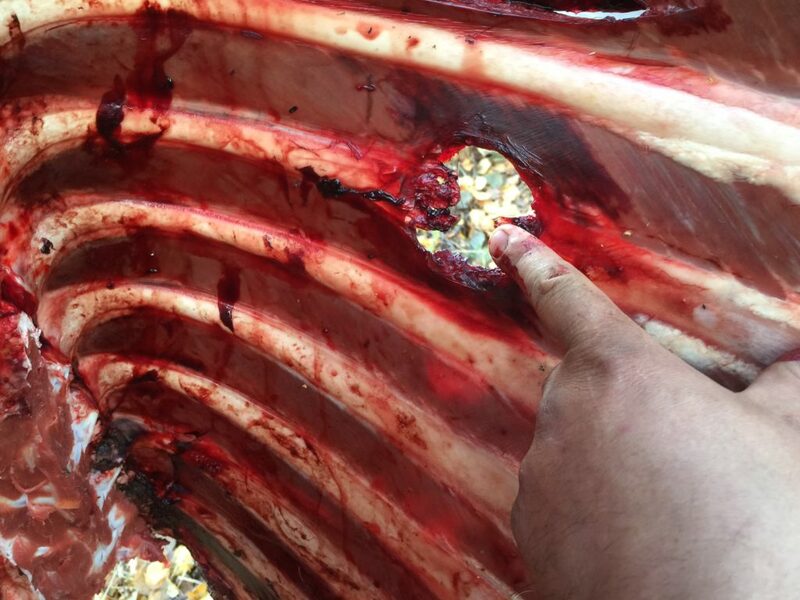 An Alaskan user sent this photo of a 2016 Moose Hunt using the Hornady 225-grain FTX loaded with IMR 4227 powder. Using a 16.0 inch barrel, the following performance has been obtained keeping within the designed pressure specifications of the cartridge and the rifle. Note – Use of any handgun bullet requires care in load development unless the bullet is specifically listed by the manufacturer for use with the 460 SMITH & WESSON MAGNUM. Careful load development entails reducing charges a minimum of 10% by weight anytime you are changing production lots of powder and increasing charge weight slowly measuring velocity with a chronograph and comparing to known performance levels. POWDER VARIES FROM MANUFACTURING LOT TO MANUFACTURING LOT. COMPARE MULTIPLE MANUALS TESTING THE SAME BULLET AND POWDER COMBINATIONS. BE CONSERVATIVE AND CAREFUL ALWAYS CHOOSING THE MOST CONSERVATIVE LOAD DATA TO BEGIN LOAD DEVELOPMENT. IF MULTIPLE LOADING DATA SOURCES ARE NOT AVAILABLE, YOUR STARTING LOAD SHOULD BEGIN 10%, BY WEIGHT, BELOW THE MINIMUM STARTING CHARGE. DO NOT ROLL CRIMP! TAPER CRIMP ONLY! 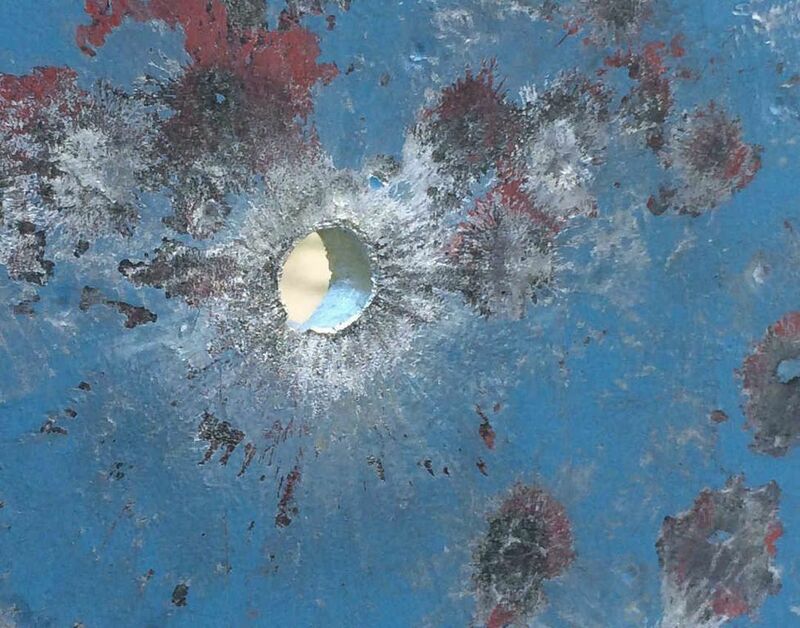 Accuracy – We have achieved consistent accuracy levels over 5 shots of 2 MOA out to 200 yards. Bullets with pointed ogives (non-hollow points) exhibit higher levels of accuracy with best achieved accuracy of 1/2 inch at 100 yards for 5 shots. Upon request, we have calculated the minimum velocities required to achieve a flight path that is plus or minus 3 inches of the point of aim from muzzle to 200 Yards with a 175 yard zero range and 2.5 sight / scope height. If you develop an accurate load with a velocity above these levels, you are achieving a +/- 3 inch flight trajectory from muzzle to 200 yards when using a 175 yard zero and 2.5 sight / scope height. Due to the ballistic coefficients of bullets, you will not increase effective range significantly by pushing for higher velocities. As Colonel Townsend Whelen said “only accurate rifles are interesting” so be accurate and confident when you head to the hunting field.